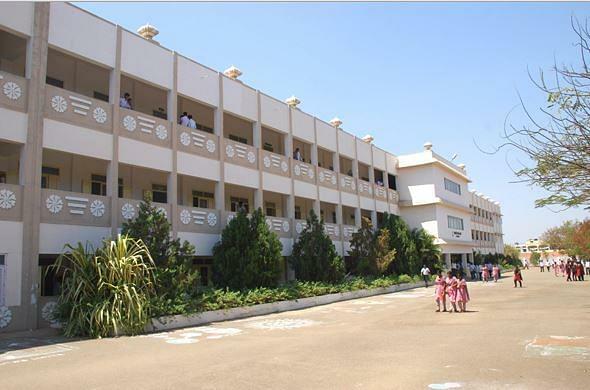 Park’s College is a private (Autonomous) Institute located in Tiruppur, Tamil Nadu, India. 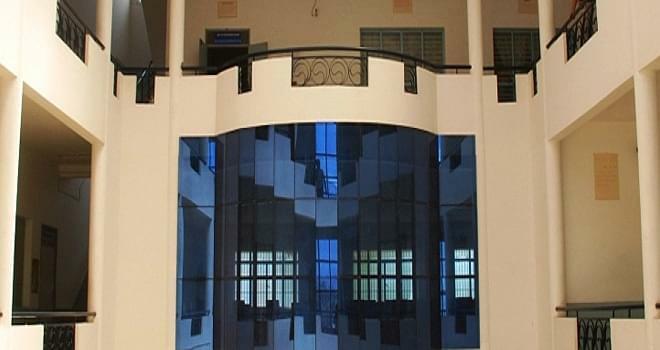 This is one of the prestigious colleges of management study in Tamil Nadu. There are multiple UG and PG Courses offered by Park’s College under the department of Management, Commerce, Science, and Arts. The College offers full-time BBA, B.Com, BCA, BSc, BA courses under its undergraduate program and M.Com, MBA, MIB, M.Sc. as postgraduate programs. 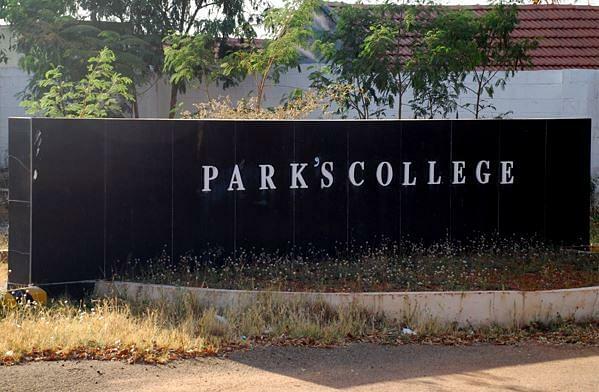 Park’s college conducts offline mode of application to admit students to its different courses. The application form will be submitted offline through post or in person. To be eligible for applying for UG courses, applicants should have passed class 12 with minimum 50% marks from a recognized board. The selection is done on the basis of merit of last qualifying exams. Shortlisted candidates on the basis of their marks in class 12 will be called for the personal interview round. Qualified candidates will be considered for admission to UG courses. The registration is done in offline mode. Candidates with Bachelor’s Degree in any discipline from an AICTE approved University are eligible to apply. Selection of candidates for MBA and MIB courses is done through TANCET/ CMAT respectively, while for M.Sc./ M.Com courses it is done on the basis of their merit in graduation. Sports scholarship for those students who had represented in District/ State level.